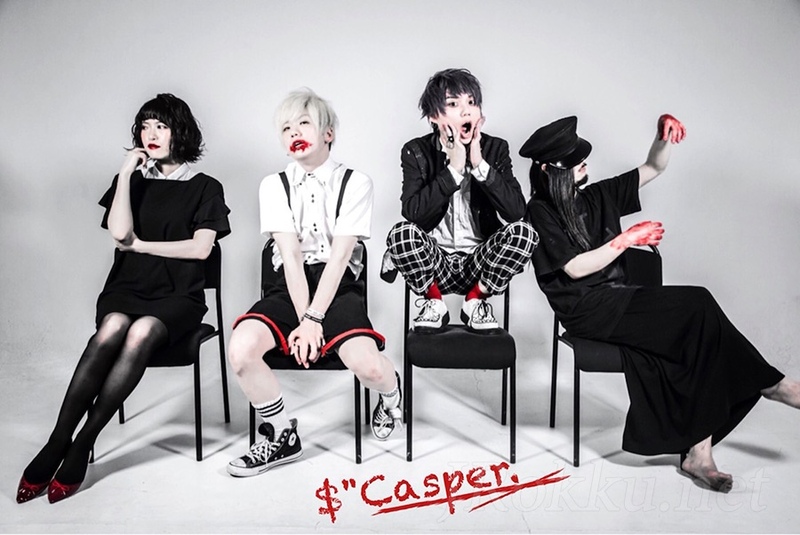 Главная » 2019 » Март » 21 » Клип $"Casper. - Welcome Monster Party!! Клип $"Casper. - Welcome Monster Party!! $"Casper. - Welcome Monster Party! !